Many home sales are falling apart at the last minute because "appraisals are coming in unrealistically low,” says NAR Chief Economist Lawrence Yun. I hate to say I told you so, but on May 1st and again on June 1st, I told you about the potential negative ramifications of the Home Valuation Code of Conduct. Today the Realtors confirmed what I had been hearing all across the mortgage industry. The HVCC went into effect at the beginning of May, an outgrowth of a lawsuit by New York State Attorney General Andrew Cuomo against Washington Mutual. Fannie Mae (NYSE: fnm) and Freddie Mac (NYSE: fre) agreed not to buy any loans that didn’t comply with the code. 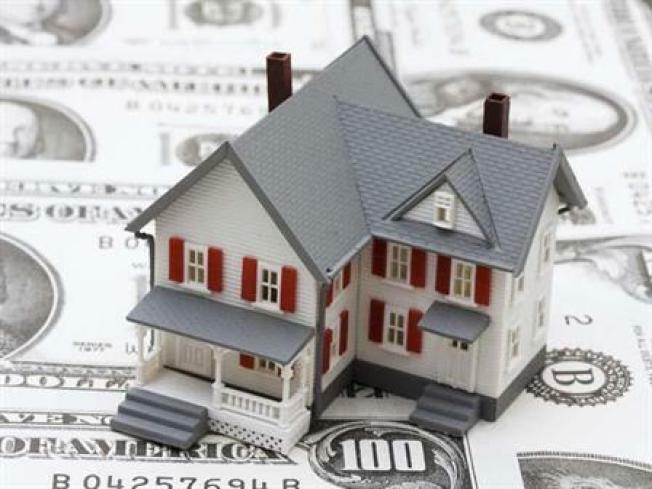 The HVCC forces a firewall between lenders/brokers and home appraisers. Gone are longstanding relationships between a local mortgage broker or lender and a local appraiser. Now, lenders and brokers are forced to use appraisal management companies (ironically – or maybe not so ironically—many of which are owned by the big banks). These companies hire independent appraisers across the country and call on them to do the local appraisals. Realtors say some of these appraisers are not only not local, they don’t even have access to the local MLS. They are doing appraisals using computer models, often incorporating distressed sales as comps, and often not even knowing that the home had extensive renovations or an addition. As a result, the appraisals are coming in far lower than the agreed-upon purchase price. It’s affecting new purchases as well as refinances. The point of the HVCC was to take fraud out of the appraisal process, and let’s face it, there was plenty of that. But they may be throwing out the baby with the bathwater here. Interestingly, after I discussed this on CNBC this morning (see video), we got a call from a Congressional office asking for the transcript of my report.